A man infiltrates the very nest of a ruthless kingpin in hopes to avenge the death of his daughter and Wife,the very core of his life. He plans everything out, slowly biding his time only to be messed with a female who shares the same thought of revenge in her own life. 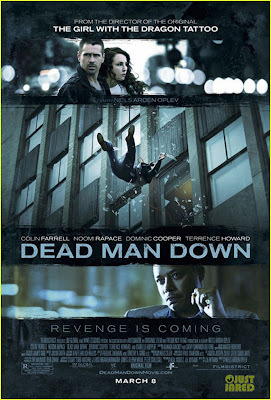 It had potential but that was it, Dead Man Down failed to engage as many such thrillers would. The story itself was not told well enough with loose parts here and there and audiences were force to pick up the pieces to make sense of a dull and predictable story. You need not have to think because there were no twists, u just paste them together. 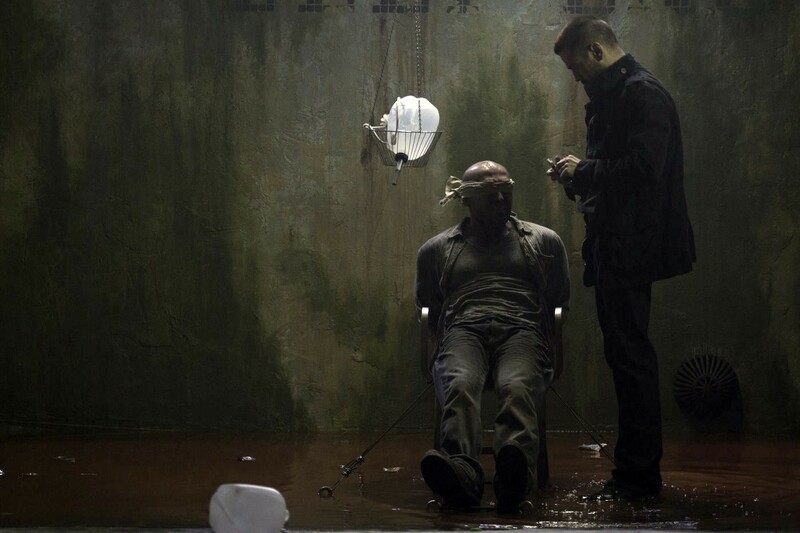 Films like this rely mostly on the emotional attachments that we gradually feel for the main character but that did not happen as we felt more and more cut off with the character as the story progresses, causing the film to be draggy, slow paced and easy. Terrence Howard was no surprise as his portrayal of a ruthless king pin got me confuse as he sometimes seem to just blend together with his lackeys. It had that dark atmosphere a thriller should have but everything just stops there and most of us just wanted it to be over it. Slurring dialogues and a lack of emotional attachment cuts this film down. "A film that promises too much on it's tagline that you would think it will be a smart symphony of revenge and yet it failed to gain any lock down of the audience."